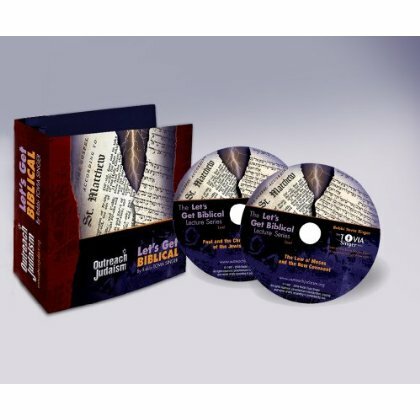 Donate to Download the entire 24 Part Let’s Get Biblical Audio Series as MP3’s (Delivered in a ZIP file). Can be listened to offline on your computer or copied to your MP3 device for on-the-go listening. The Audio series can be ordered in CD format here or listened to online for free here. Donate to Download the entire 24 Part Let’s Get Biblical Audio Series as MP3‘s (Delivered in a ZIP file). Can be listened to offline on your computer or copied to your MP3 device for on-the-go listening.